UPDATED: The road has re-opened as of 8:30 p.m.
FRAMINGHAM – A car carrier with cars on board has rolled over on the Massachusetts Turnpike eastbound just after 6 p.m. today, February 7. 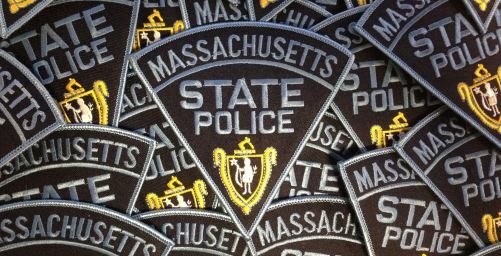 The two right lanes of the Mass Pike are closed in Framingham, according to Massachusetts State Police. The cab has separated from the carrier. State Police have requested 7 tow trucks.